More extras for you, to supplement the hit film. 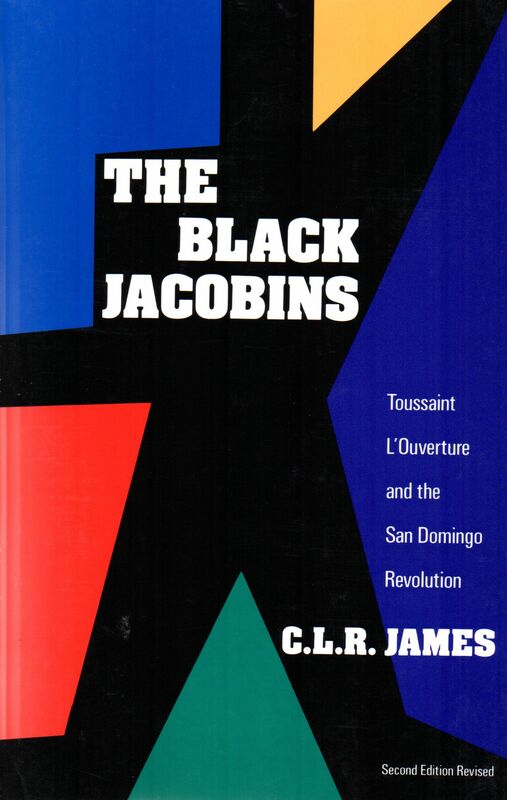 This book sheds light on Toussaint Louverture, leader of the revolution, and his rise and fall to power. It tells the impactful story of a man, much like T’Challa, who fought to end slavery in his country and throughout the Caribbean. Louverture was a diplomat, poetic in speech, thoughtful and fearless commander of Saint Dominique, now known as Haiti. Much stands to be learned about how Haiti became a Wakanda in a sense, through the determination of its warriors, many which were also women, who succeeded in defeating three major European nations. The book examines the relentless spirit of Africans in their mission to claim freedom and their right to self-determination. 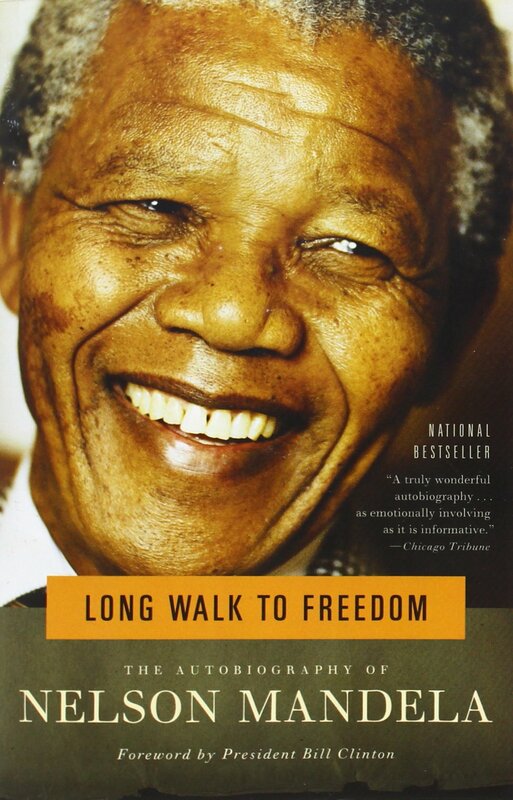 In this detailed autobiography, Nelson Mandela depicts a vivid picture of his journey into becoming an anti-apartheid activist, president and global icon. Mandela first studied to become a lawyer and was persuaded into joining the African National Congress to apply his skills in furthering the cause of the movement. The book is filled with wisdom about family, leadership and manhood, and displays the challenges past leaders experienced as they sacrificed everything for their leaders. Despite being in prison, Mandela continued his education and activism. He spent 26 years in prison for challenging the status quo and plotting to start a revolution in South Africa. Mandela initially had a Killmonger approach, but maintained a T’Challa mindset. Upon his release, he called for national unity and a peace between blacks, Indians and whites. Known for his brazen speech, unwavering stance and commitment to black liberation, Malcolm X was the Killmonger of the Civil Rights era. He grew up poor with no parents, and later got involved in illicit activities such as drugs and theft. He later ended up in prison and while there, converted to Islam and committed his time to reading and studying. Having been among the masses of African Americans, he used his knowledge to reach them and increase the membership of the Nation of Islam, where he rapidly became a ranking minister. 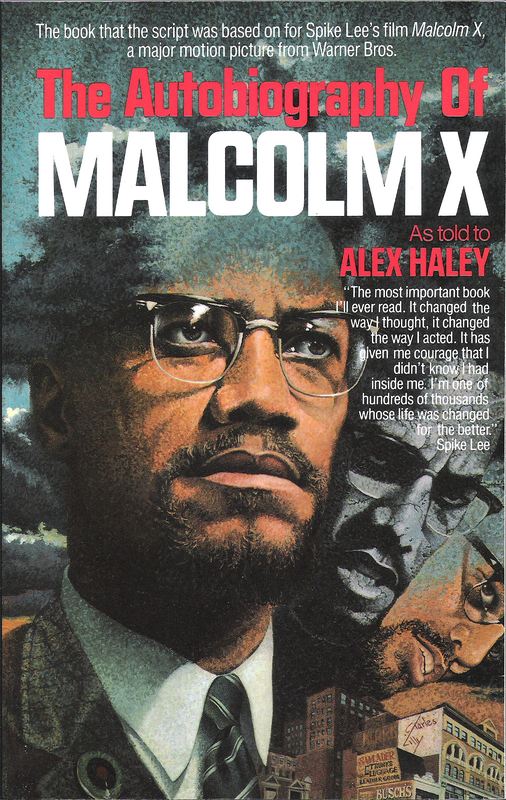 In his early years, Malcolm had a separatist view and made a constant plea for self-defense and self-reliance. After leaving the Nation of Islam and his experience in Mecca, he changed his stance and championed unity among all people. However, he still maintained the need for black people to develop and protect themselves. This book was written by Guyanese scholar and Pan Africanist, Dr. Walter Rodney, who was later assassinated. 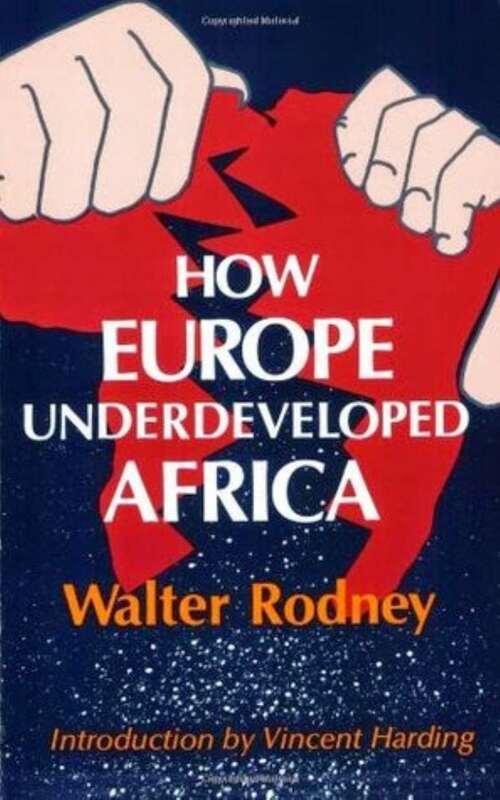 Rodney provided an in-depth analysis of the rich history of Africa and how Europeans tore apart the continent. He also puts into perspective the concept of development and underdevelopment, while making it clear that it is unfair to measure a country or region’s development on the standing of European nations. Rodney gave insights on early European society, their rise to power and the impact slavery had on the continent. He detailed the role of labor and education as a means of oppression against Africans. To this day, this book is widely praised as an influential document of African Studies, showing how political and economic power disenfranchised Africa and its ability to thrive. Rodney provided the full scope of the damage caused by colonialism, and what we can learn to prevent it from happening again. World’s Great Men of Color by J. A Rogers. A collection of biographies on historical African figures throughout the world, which is important, as Wakanda showed us the importance of ancestral knowledge. A collection of how one man led the biggest Pan African movement, which would have resulted into a true Wakanda. An in-depth, philosophical view in the experience and life of a founding member of the Black Panther Party. This book very much relates to Killmonger. I am the bridge. A Caribbean author, poet, motivational educator, with a love for politics, history, business and travel.